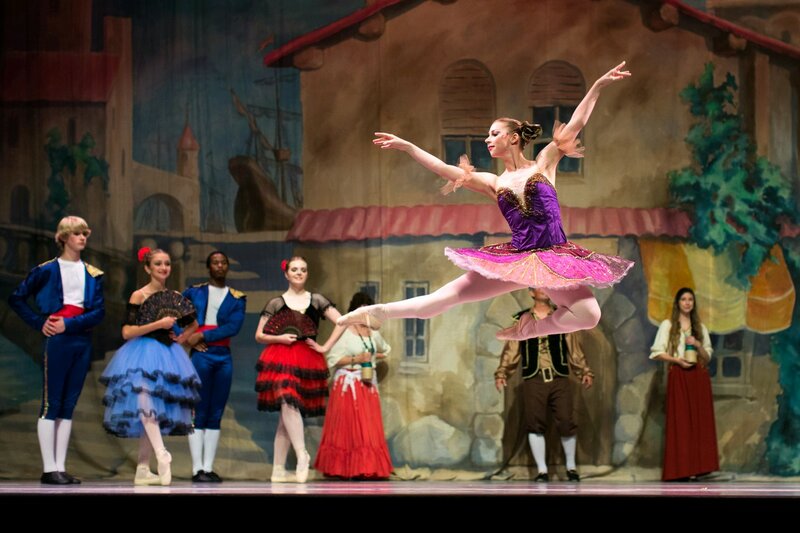 South Mississippi Ballet Theatre is conviently located within walking distance to Oak Grove High School. Contact us with any questions you may have, or for more information about SMBT. Someone will be in touch within 24 hours after submission.